It may not be easy being green but it sure is pretty. The new owner of Matthew Blesso’s famously renovated Noho Penthouse at 684 Broadway would likely agree. 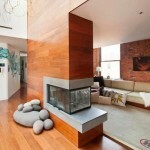 Blesso purchased the penthouse apartment back in 2006 from architect Hugh Hardy, then he proceeded to gut renovate the entire thing with the help of Joel Sanders Architect. Ow. Blesso’s vision was to create a pad sustainable enough to draw Thoreau himself to the concrete jungle. The apartment, listed by the Corcoran Group, is definitely in tune with mother nature with FSC-certified wood throughout, including its hardwood floors. Floor-to-ceiling windows keep it connected to the outside world, and just looking at the place makes you want to do a sun salutation. 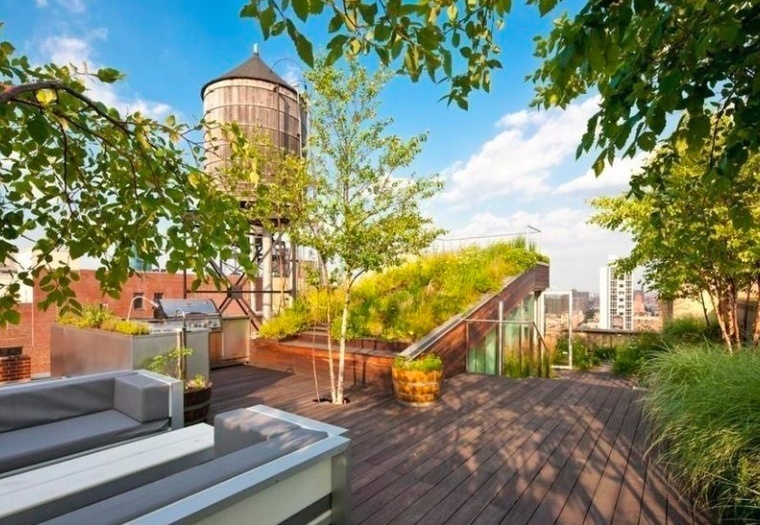 Well, if tables made from fallen trees and an original mural by artist Doze Green isn’t enough to convince you of the commitment of this apartment to green living, the roof deck definitely will. The deck features multilevel seating and a hot tub. 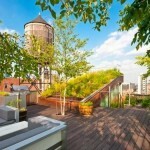 This roof deck is like a national park unto itself, with edible herbs and plants growing up a vertical wall. 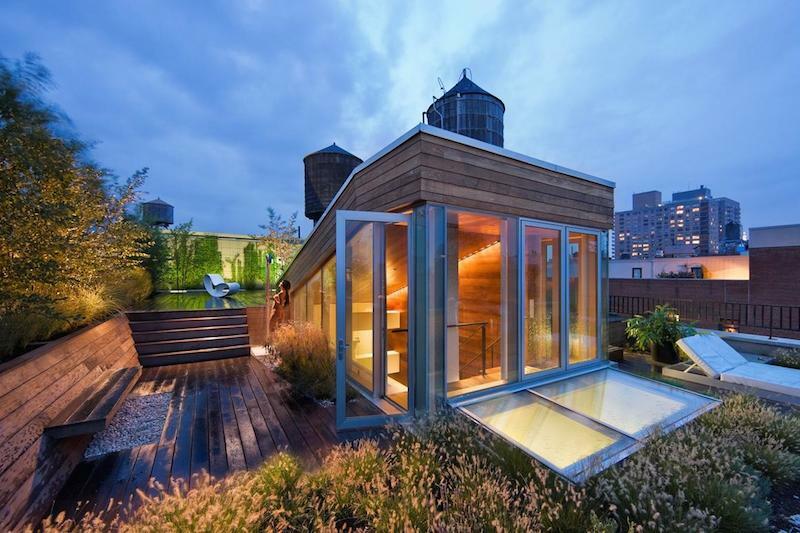 There’s an outdoor kitchen so the new owner can cook up plenty of healthy vegan dishes and after he’s filled his stomach with fresh kale, he can chill out in his hot tub overlooking the East Village. Finally, he’ll retreat to his bedroom sheathed in glass like a greenhouse, and he’ll flip a switch, making the glass translucent to allow him more privacy. Then he’ll probably drift into a nice slumber knowing his carbon footprint is that much less… and I imagine the added oxygen from all the plants will help too. Staying true to the commitment to “green” living this place sold for $7.35 million, according to city records filed last night. Now that’s a lot of green. Take a closer look at the apartment in our gallery. There’s plenty of green to go around in the sustainable apartment. The apartment has FSC-certified wood throughout. The living room and kitchen feature a mural by artist Doze Green. The entire apartment has large windows with lots of light. 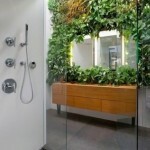 This shower would make anyone forget they’re in the city.